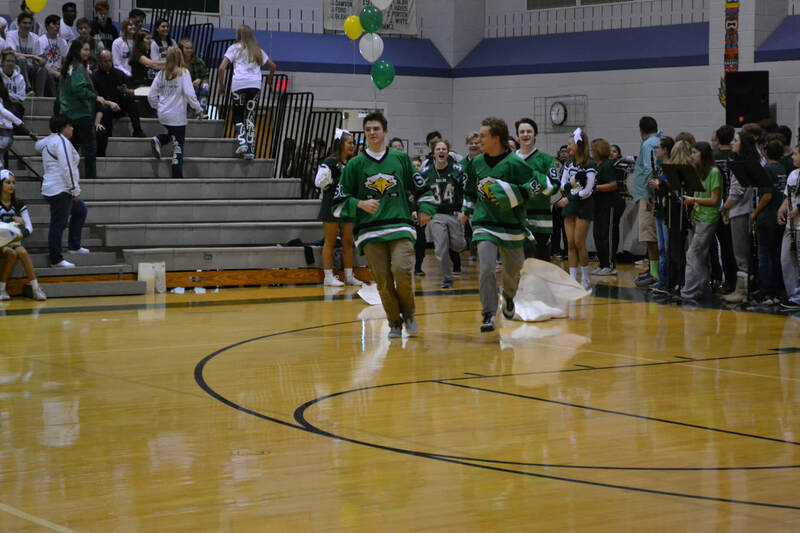 The Boys Ice Hockey Team celebrated the 2018 BSHS Homecoming Pep Rally! 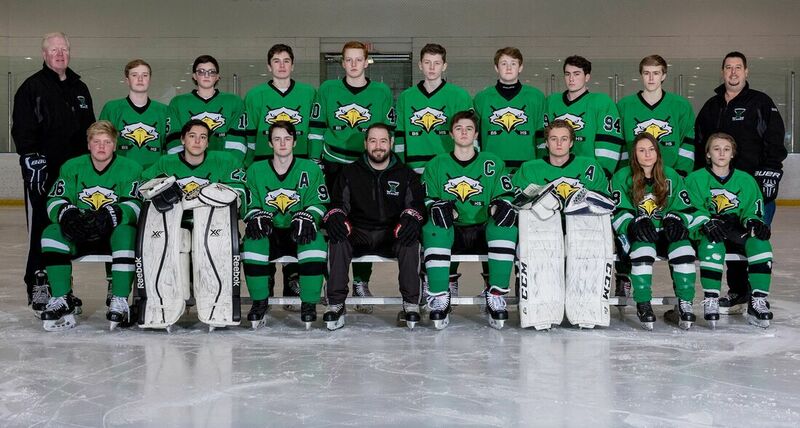 Congratulations to all of the BSHS Boys Ice Hockey Team seniors on their 2017 - 2018 season! Four BSHS Boys Ice Hockey Team members were selected by the coaching staff to play in the All Star Game at Ice Line!